This article is sort of a follow up on my previous article on custom form validation, which explains step-by-step what it takes to validate any form. 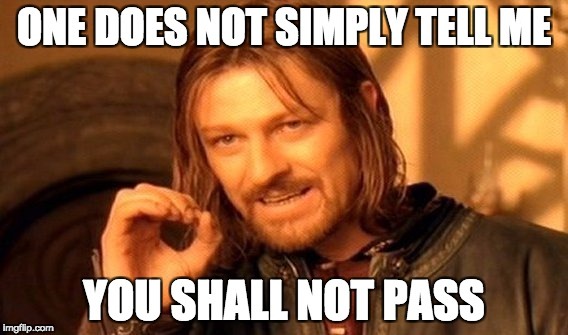 The Magento 2 way, of course. But what if you have to implement another field that has to be in a particular format or that kind of rule does not even exist? 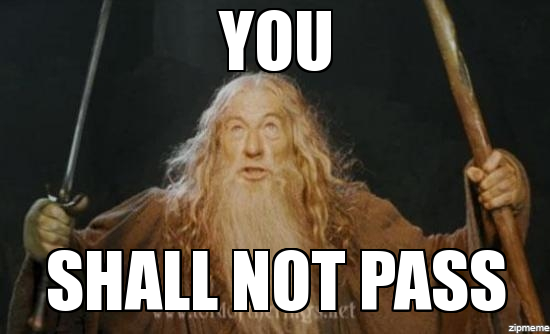 Well… Keep reading, my dear visitor, keep reading. 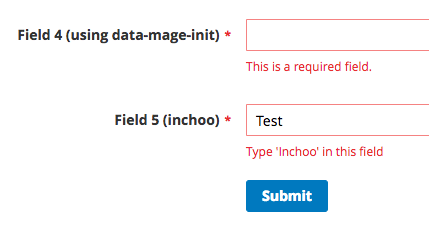 action="<?php /* @escapeNotVerified */ echo $block->getFormAction(); ?>"
data-hasrequired="<?php /* @escapeNotVerified */ echo __('* Required Fields') ?>"
As you can see, a custom class named inchoo has been added to the input field, which will be used as a custom rule name to validate this field. Let’s open up the browser and submit the form! The error message is gone, our custom validation is working as expected! If you have any questions, feel free to post them in the comment section below! Great article Danijel. Describes very well about custom validation. 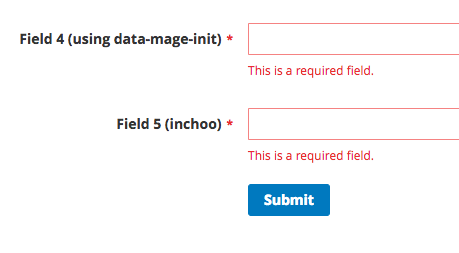 In the meanwhile, I am looking for custom validation rule for an existing form field. Say in the checkout page, I would like to add a custom rule for validating Address line. Can you please describe how to achieve this. how to write custom validation for system configuration? How to create custom validation for system configuration field. please if anybody know let me know. This particular function is the actual validation of the field. In case it returns false, an error message will appear. How much of an effect can the contact form have on the engagement?